You said that Geisha's wear kimono's according to the season, but I was wondering if they ever wear yukata's like most do in the summer do to them being lighter and all?? Yes, they do. You can think of yukata as a sub-type of a kimono — like you said, it's just lighter and more perfect for the summer. 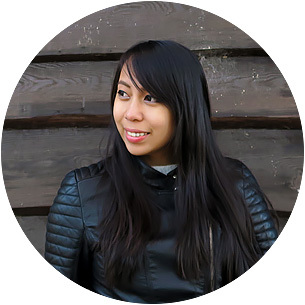 Hy, I am Annie Guilloret, the author of some pictures you took for this article. Thanks a lot as you didn't forget to insert the copyright. 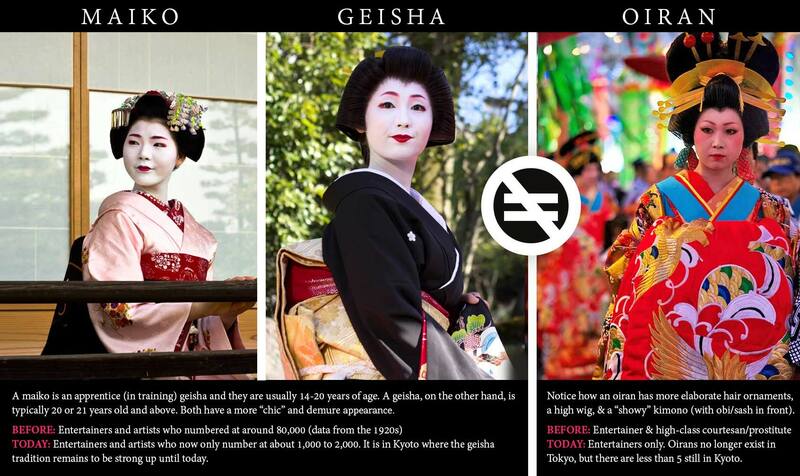 Don't you think that, as the title of the article is "geisha..." you should put a picture presenting a geisha and not a maiko? Hey Annie, it's part of the article's way of "understanding" geisha :D Besides, technically, maiko are still under the heading term "geisha" as they are apprentice geisha. Thanks nonetheless for pointing it out, but I believe that readers who come to read the article will then see the differences. I was lucky enough to meet a maiko during my time in Kyoto! It's such a fascinating, intriguing profession, and it really feels rather magical to come in to touch with it! I love this article so much! I love Japanese culture and am planning a trip for next spring. 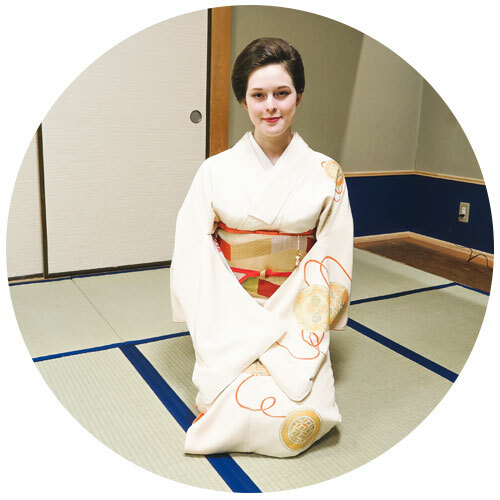 This is what I love to read about on travel blogs, learning about different cultures is my favorite thing and you explained the geisha and maiko so well. Thank you so much for this! That's awesome to hear! Enjoy your trip, Kristen. I've just been to Japan months ago but I'm already dying t ocome back haha. I never heard of such thing. Thanks for sharing such an informative article. 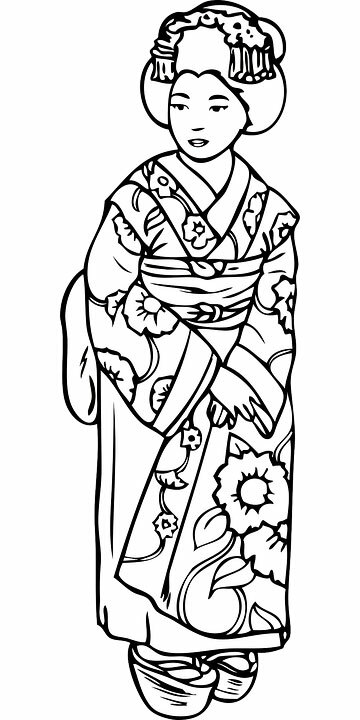 I appreciate how you respectfully unravel the mystery of Geishas without spoiling their mysteriousness. I think too few people focus on the 'why' while traveling and just snap a photo, so thank you for sharing insight into this tradition! Aww, that is exactly my aim and my whole mantra for traveling too: I always want to know the 'whys' and 'hows'. <3 Thank you so much Kendal. I appreciate it! This is SO interesting Aileen! I loved the book Memoirs of a Geisha and of course the movie. They have such a fascinating history. It is good to have some things cleared up though - a very thorough article. I have not yet been to Japan but hope to go in the near future. Thank you for this! 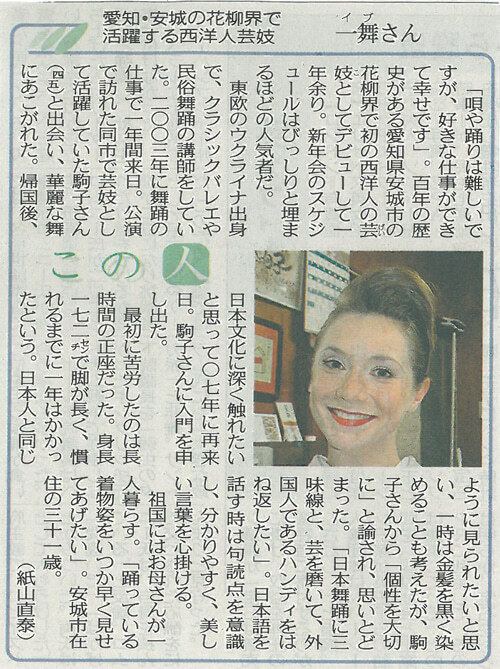 I'm glad to have cleared some of the misconceptions as well — so happy to hear that I helped inform you about it :D Here's to hoping you get to visit Japan soon! wow. can't believe there's Maiko and Geisha. This is very informative. I haven't seen the move Memoirs of a Geisha in many years. But I remember being so fascinated by it all. These pictures are so beautiful and brings it all back. 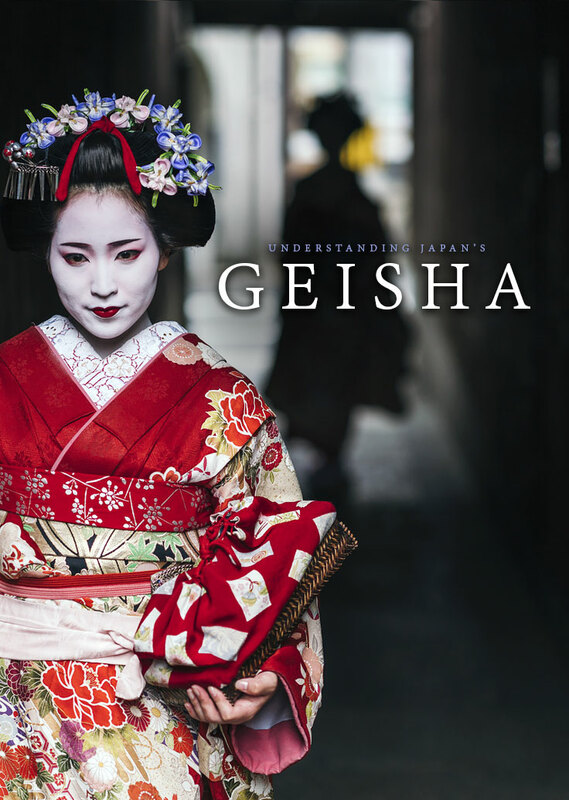 I really enjoyed learning more about the Geisha culture.